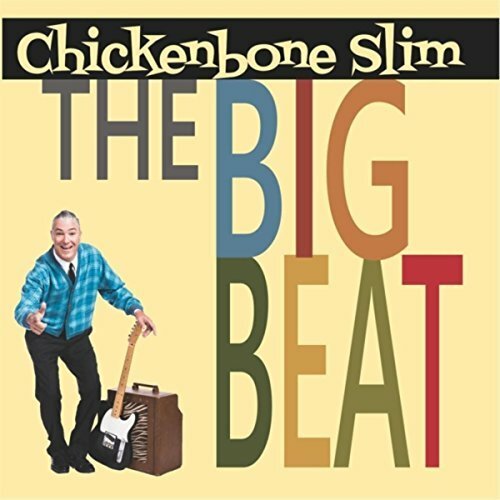 I just had the opportunity to review the most recent release, The Big Beat, from Chickenbone Slim and the Biscuits, and it's quite good. 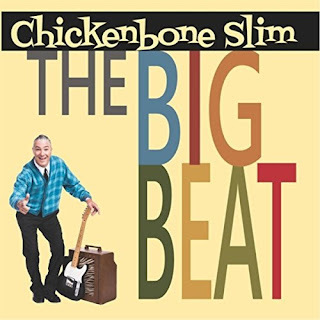 Opening with title track, The Big Beat, Chickenbone Slim is up front on vocal and guitar joined by Big Jon Atkinson on guitar and harp, Scot Smart on bass and Marty Dodson on drums. With that Tony Joe White feel, Long Way Down has a top notch groove. Loose guitar soloing really sets this track off making it one of my favorites on the release. 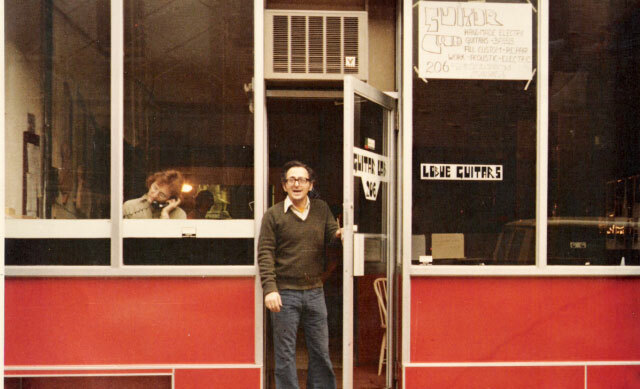 Long Legged Sweet Thing with it's unusual time signature on a solid blues base, bluesy harp and excellent drumming by Dodson, is like a strange combination of Steppenwolf and the Doors. Excellent! 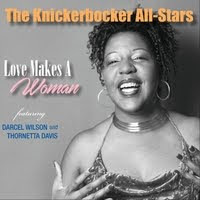 Chicago style blues number, Do You Like It has a really great groove and Slim's vocals are right in the pocket. Atkinson's harp work giving this track timeless appeal. Slow blues number, Me And Johnny Lee has solid vocals, with super harp riffs a nicely stylized guitar solo. With a funky bass bottom, Man Down is another of my favorites with just the right combination of snappy drum riffs and a tight guitar rhythm. Wrapping the release is shuffle track, Break Me Off A Piece with a really nice feel. 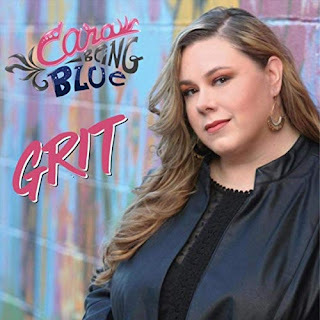 Simple guitar rhythm, solid vocals and nice harp work are the ticket here making this a real nice closer for a solid release.